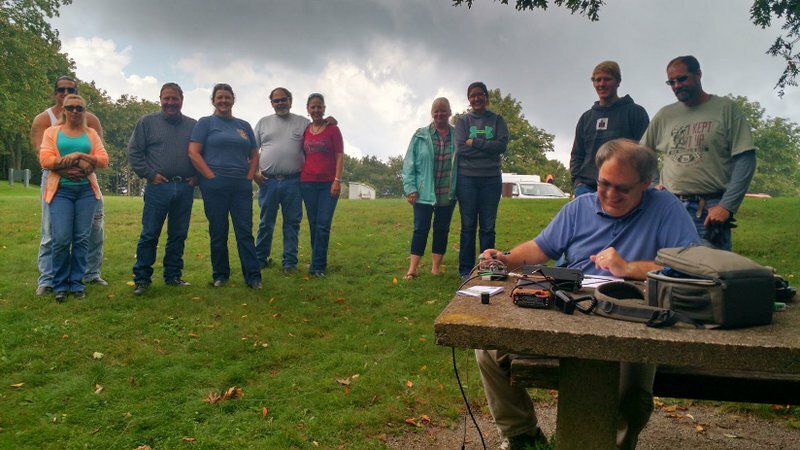 This entry was posted in Ham Radio, News, Shortwave Radio and tagged Elecraft, Elecraft KX2, Elecraft KX3, General Coverage Transceivers, Ham Radio, KX2, KX3 on September 23, 2018 by Thomas. 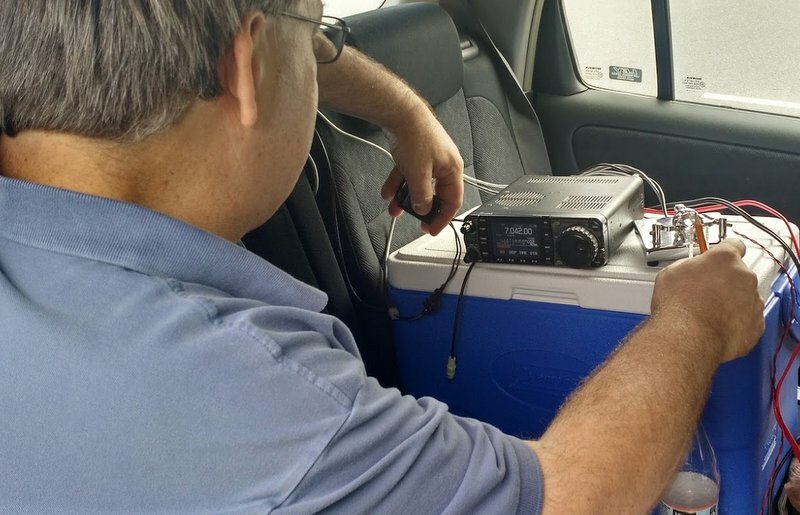 The Elecraft KX3 tuned to Radio Australia. If you’ve been thinking about pulling the trigger on an Elecraft transceiver, now may be a good time. Elecraft is throwing in free accessories and free shipping on a few of their products. 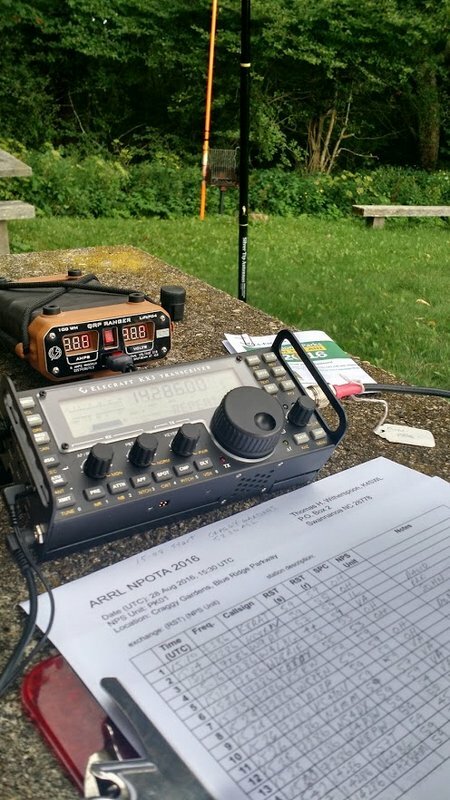 Even if you aren’t a ham, you might consider an Elecraft KX3 or even the new KX2. Both are excellent HF broadcast receivers. 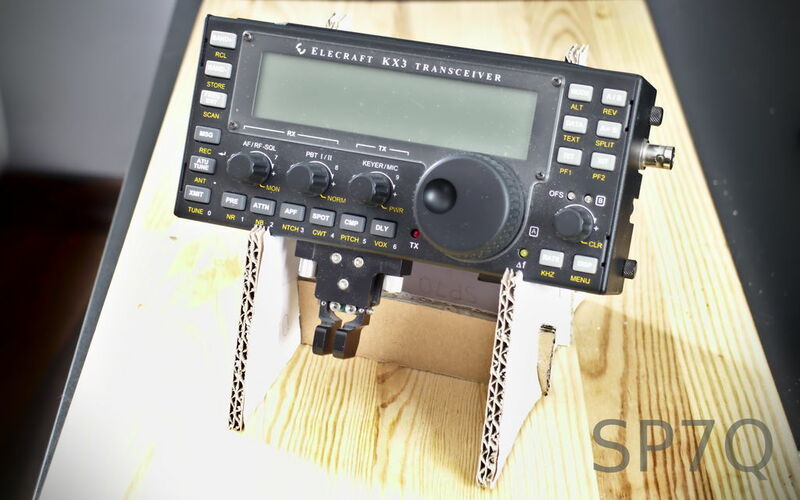 Click here to read my review of the Elecraft KX3. I’ll be posting a review of the Elecraft KX2 on December 1–if you can’t wait, I’d encourage you to download the latest issue of The Spectrum Monitor magazine (my KX2 review aside, the issue is chock-full of brilliant radio articles!). Click here to view the full Elecraft advertisement. 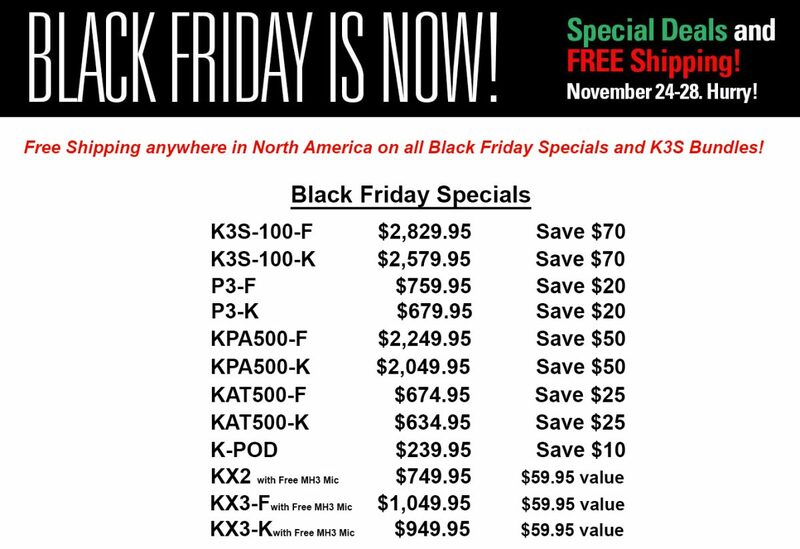 This entry was posted in Deals, Ham Radio, News, Shortwave Radio and tagged Deals, Elecraft, Elecraft KX2, Elecraft KX3, KX2, KX3, Radio Deals on November 24, 2016 by Thomas. 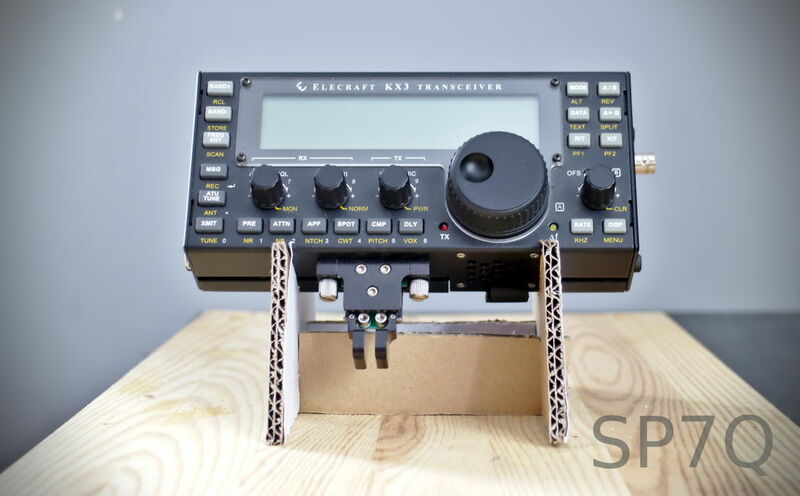 Many thanks to SWLing Post reader, Tomasz Pabich (SP7Q), who has created the following Instructable describing how to build a cardboard stand for the Elecraft KX3. Click here to view on Instructables. I love how practical and affordable this project is. The stand would be simple to disassemble and take to the field in a go-bag or backpack. If it were ever damaged or lost, you could simply build another. Of course, it would be quite easy to build similar stands for shortwave portables. Thanks again for sharing your project, Tomasz! 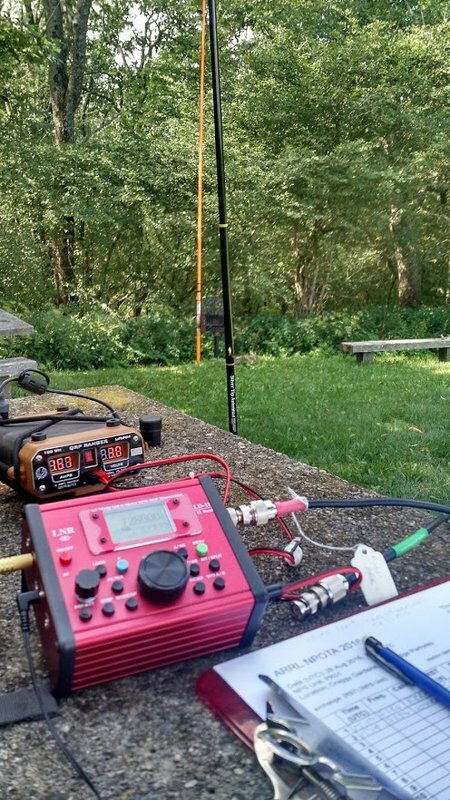 This entry was posted in Ham Radio, How To, News, Portable Radio, Shortwave Radio and tagged Elecraft, Elecraft KX3, Elecraft KX3 Stand, KX3, Tomasz Pabich (SP7Q) on July 30, 2016 by Thomas. 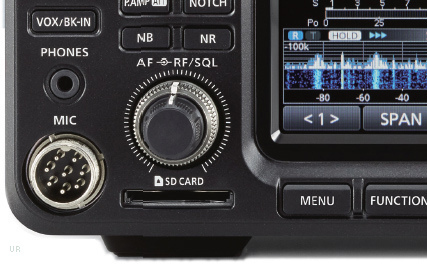 The Icom IC-7300 vs. Elecraft KX3: Which do you prefer for CW/SSB? Many thanks to all of you who participated in our last survey comparing the new Icom IC-7300 with the WinRadio Excalibur SDR. We had over 100 responses (!!! 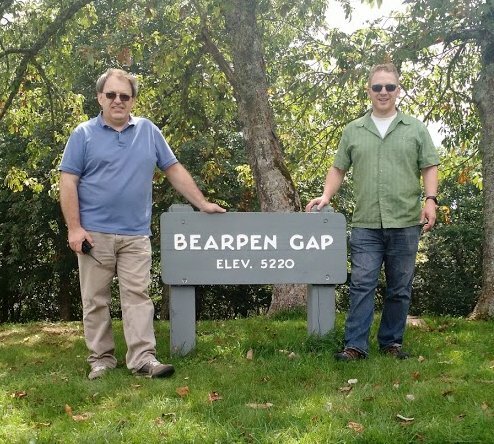 )–the results will be posted in the forthcoming IC-7300 review. 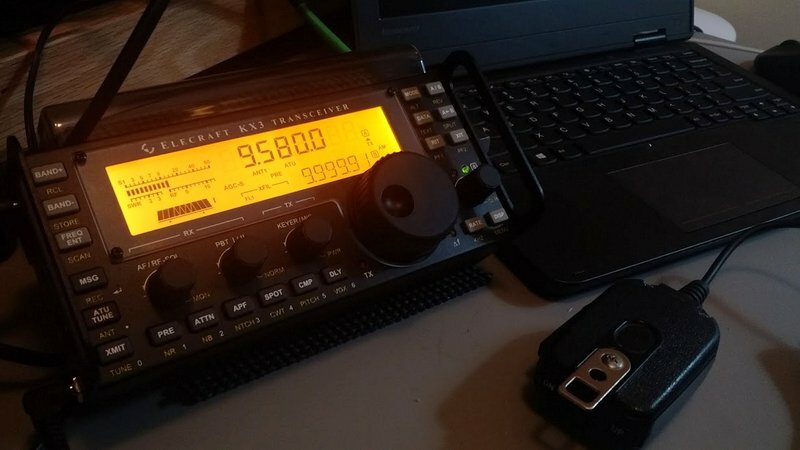 Before completing my review, I thought I might fit in one more quick comparison–this time, comparing the Icom IC-7300 to my Elecraft KX3 and focusing on SSB and CW reception. The Icom IC-7300 offers native digital audio recording, which means that it records both transmitted and received audio to an inserted SD card. 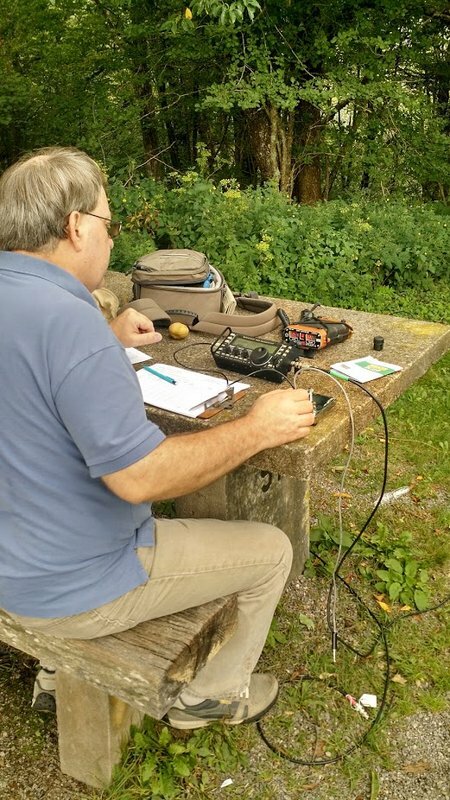 The Elecraft KX3 does not have a built-in recorder (indeed, most transceivers do not) thus I made in-line recordings using my Zoom H2N digital recorder. I did no post-processing of the audio other than converting .wav files to .mp3. 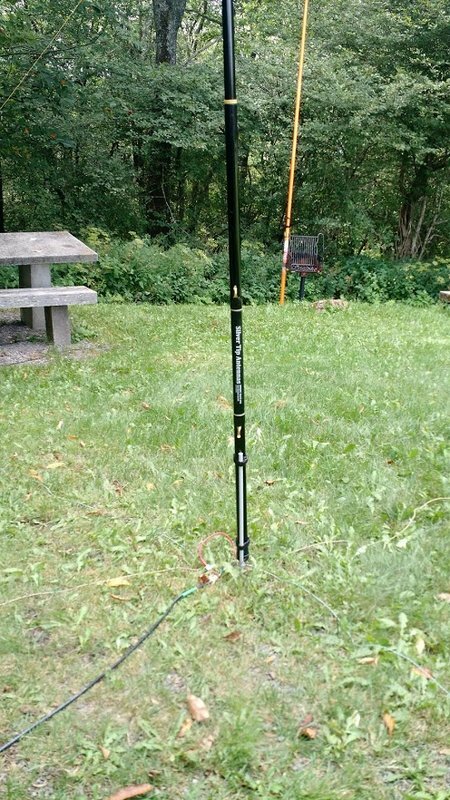 Both receivers shared my large outdoor omni-directional horizontal delta loop antenna for each test. To keep the comparison on as equal footing as possible, the receivers shared the same antenna through my Elad ASA15 antenna splitter amplifier. Though the ASA15 has both 12dB amplification and –15dB attenuation, I employed neither. The ASA15 allowed me to make the following recordings simultaneously. In each case, I tried to set up both radios using the same filter widths, AGC settings, and (as much as possible), audio level. I didn’t engage a noise-reduction feature on either rig. I also didn’t employ any type of audio equalization on either rig–still, you’ll note that one radio produces a more “flat” response than the other. At the end of this post, I have an embedded a survey in which you can vote for the sample recordings you like best. Each recording is clearly labeled to denote that it’s either from “Radio A” or “Radio B” (chosen at random). Use the form below to vote for the recordings you prefer in each section. I’ll close voting at 12:00 UTC on Wednesday April 27, 2016. Thank you in advance for your participation in this survey! 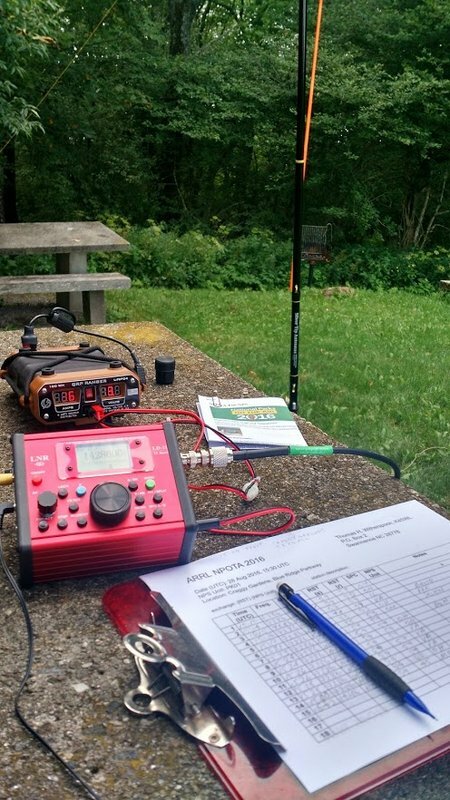 This entry was posted in Ham Radio, New Products, News, Recordings, Reviews, Shortwave Radio and tagged Elecraft, Elecraft KX3, IC-7300, Icom, Icom IC-7300, Icom IC-7300 Shoot-out, KX3, Shoot-outs, Shootouts on April 24, 2016 by Thomas.